The Vampire Lore Skill is an exclusive skill your Sim can learn in The Sims 4 Vampires game pack. This new Vampire skill can be very important for everyone, not just Vampires. It takes a lot of dedication if you want to learn this skill. Your Sim will get bored and this skill goes all the way up to level 15. So good luck! Unlock recipes that are useful to use against the sun, or even cure vampirism! Read Encylopedia Vampirica books, research Vampires on the Computer or use cheats to build up the Vampire Lore Skill. If you buy a Tea Brewer you can make Pitch Black Tea that will give your Sims the Focused moodlet. You can also read Tomes. Tomes are unlocked when leveling up this skill. You can unlock Tomes when you level up the Vampire Lore Skill. It contains useful information! Unlock new recipes, socials and plants. Unlocked Vampire Tome! Your Sim can now purchase Encyclopedia Vampirica Vol 1 on the Computer under Vampire Secrets. Discovered Plasma Packs! 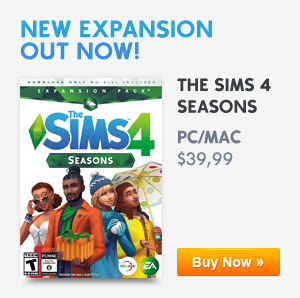 Your Sim can now buy Plasma Packs on the Computer as an alternative way to satisfy their thirst. Discovered Plasma Pack Creation! Your Sim can convert fish and frogs into Plasma Packs. Discovered Garlic Braid! Your Sim can make Garlic Braids, Garlic Wreaths, and Garlic Garlands from their inventory to ward off Vampires. Unlocked Vampire Tome! Your Sim can now purchase Encyclopedia Vampirica Vol 2 on the Computer under Vampire Secrets. Discovered New Social! Share Vampire Knowledge is now a new social skill. Discovered New Plants! 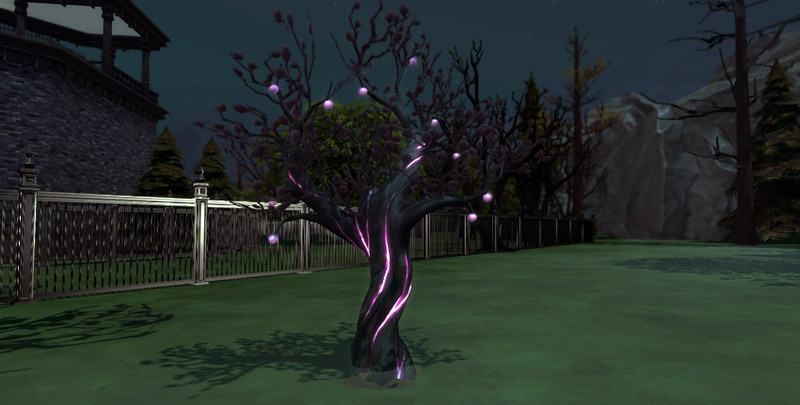 Your Sim can now purchase Plasma Fruit, Wolfsbane, and Sixam Mosquito Trap seeds to use in their recipes. Discovered Plasma Fruit Recipes! Your Sim can now prepare Plasma Fruit Salad and the Plasma Jane drink. Unlocked Vampire Tome! Your Sim can now purchase Encyclopedia Vampirica Vol 3 on the Computer under Vampire Secrets. Discovered Sunlight Reversal Cocktail! The sunlight reversal cocktail will give temporary immunity to the sun. This cocktail can be crafted at the bar. Discovered Vampire Resistance Cocktail! Your Sim has learned that there is a drink that helps Sims resist the effects of Vampire Powers. Unlocked Vampire Tome! 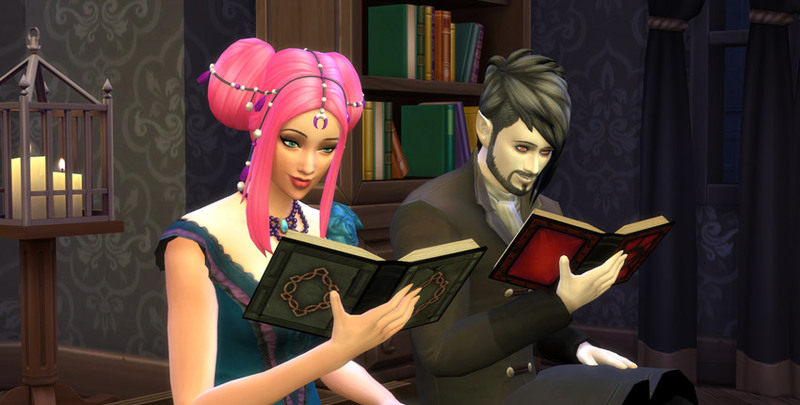 Your Sim can now purchase Ultimate Vampire Tome on the Computer under Vampire Secrets. Discovered Draught of Reconfiguration! This is a drink that allows Vampires to reset all their Powers. You can make the Draught of Reconfiguration on the bar. Discovered Ultimate Vampire Cure! Your Sim has learned the ultimate vampire secret: how to cure vampirism! There is also a cheat to max your Sims Wellness Skill. Use the Cheat Console by pressing CTRL+SHIFT+C. Input the cheat code below to max out your skill level. If you don’t want to max your skill level you can change the number 15 with the preferred skill level from 1 to 14. Plasma Fruit trees glow at night. Dedication? Even at 15 levels, Vampire Lore is one of, if not THE, fastest and easiest skills to learn. It only requires your Sim to research on the computer once, then read the tomes as they become available. While it DOES take a couple of read throughs for each book, it’s quite easy to level up since reading is the only action necessary to do so. Reading fills the ‘Fun’ need and, when done for a Simspiration, adds satisfaction points, so I never had a negative issue like boredom. My Sim has the speed reading trait and I never made her read or re-read the tomes back-to-back, so maybe that’s why.